Mama, Nana, me maw, whatever we call them they are just as special to us as our moms are. I know my grandma is a very special person that I love so very dearly. Also some have daughters that are mothers and husbands that need a little help shopping for that special woman in their lives. So look no further, here is a guide that can help with all your needs!! A few weeks ago my coffee maker just stopped working and I thought it was the end of the world ha! I'm not a crazy coffee drinker but some mornings I will have a cup. 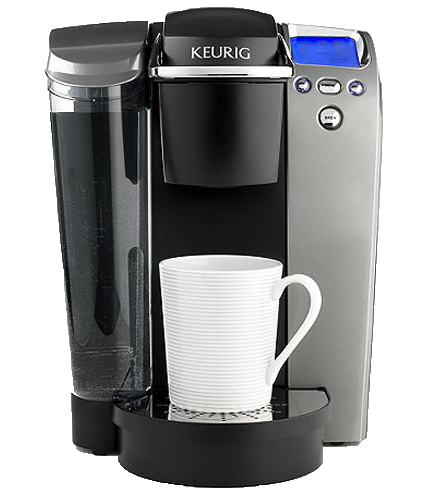 We also used our Keurig for so much more than just coffee. So I'm hopping mines will get replaced this Mother's Day ;) If you have a coffee lover at home I think this will be the perfect gift. Here are some more ideas on things that can work. A purse, what woman doesn't want or need one. Something that you crafted yourself (handmade) will always mean a lot. Like a photo of a grandchild. Gift cards will do just about right, you can either get a visa card that they could use anywhere. Or girt card to a massage, salon, vacation, movies, the spa. Flowers!! Another DYI could be a gift basket with all sorts of goods i.e magazines, beach towel, sunscreen, sunglasses. Kids can make a voucher that mom can redeem for a clean house or to do any chore around the house. The best of all and it might sound cheesy, but it is TIME. Time alone with that person could mean a lot.